How to use your Hazel Rose Looms! Click on one of these photos to open a Hazel Rose loom video on YouTube! Buy your Hazel Rose weavette-style multi looms here. 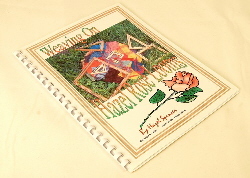 You can also buy Hazel Rose loom projects books!